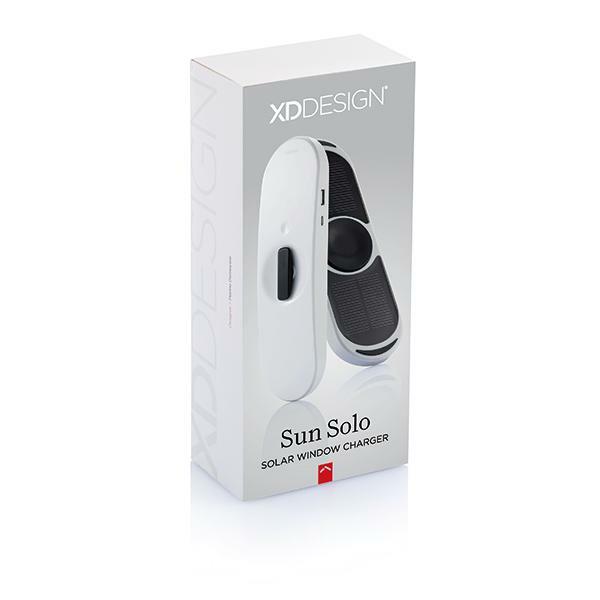 Sun Solo is a solar charger that allows you to charge you electric devices easily, quickly and with incredible elegance. 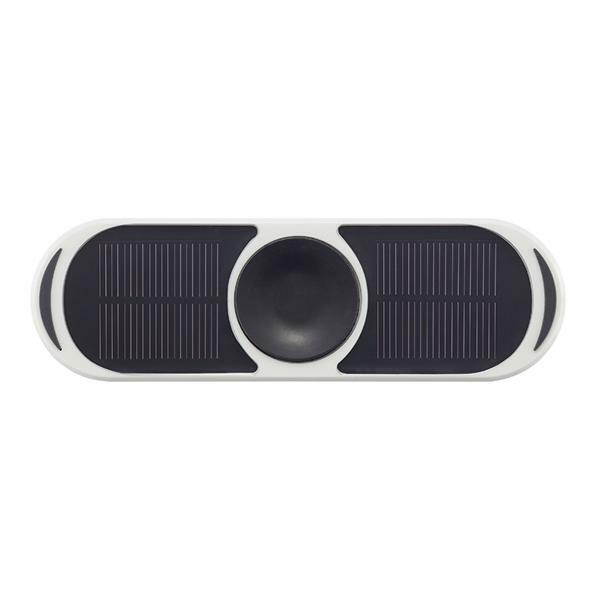 The charger collects the sunlight during the day and stores it in its internal 2500mAh Li-poly battery. 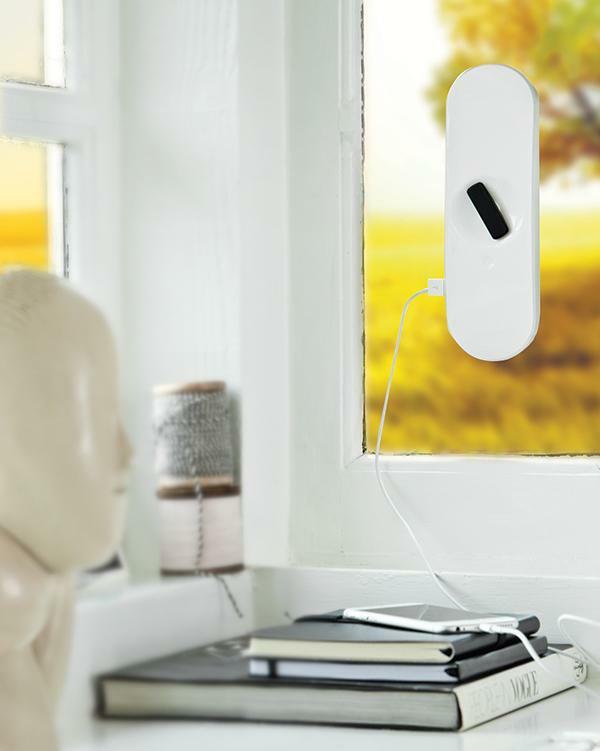 It carries a powerful cupping which enables you to put it directly on your window for maximum energy gathering. 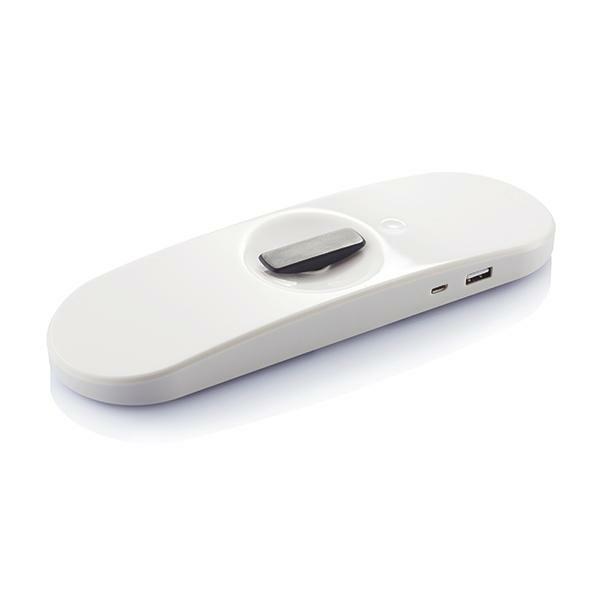 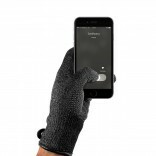 It has a USB port for charging your mobile phone, your tablet or any other devices and gadgets you use. 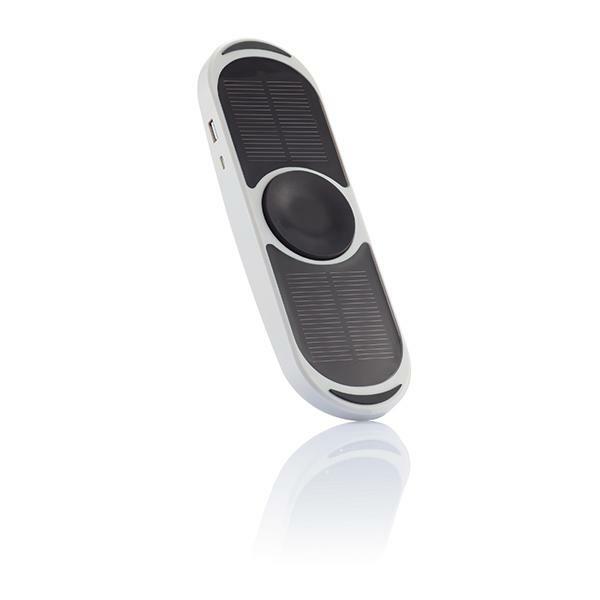 Because of the uniqueness of its Tritan® material the charger resists wear of solar radiation. 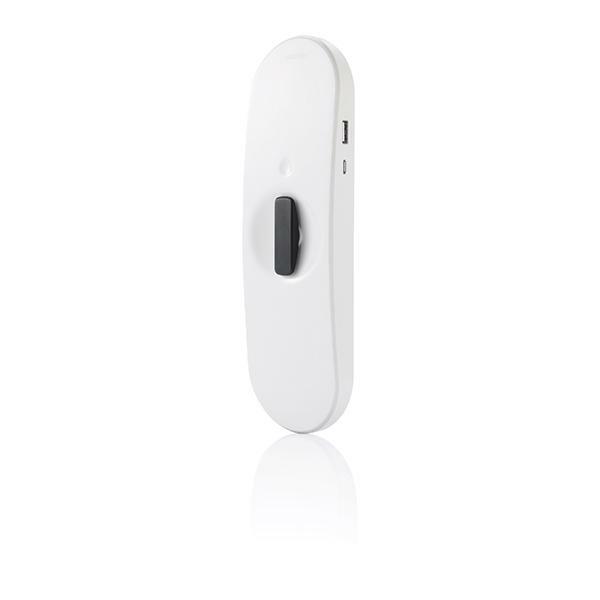 Suitable for charging mobiles, tablets or any USB-powered device.